PokeVoyage is a brand new Pixelmon server, using the Latest Reforged version. Our server includes many brand new features never before seen at other servers, such as PokeTop. We strive to be the best community server ever seen, bringing unique events, an amazing staff team, and so much more! 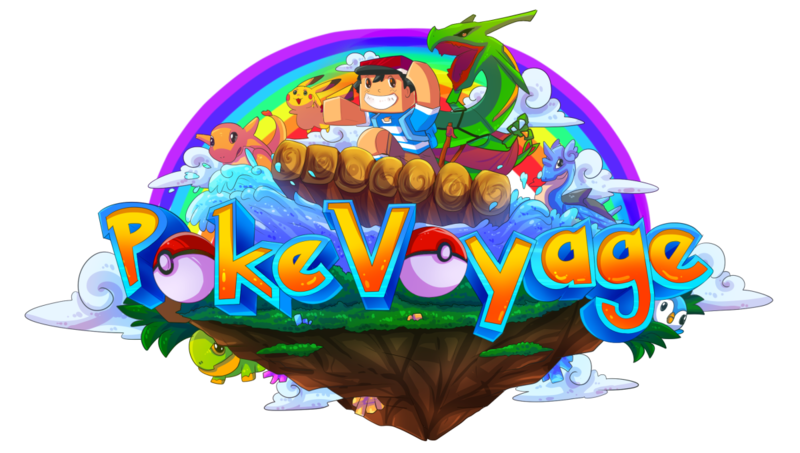 PokeVoyage is in no way affiliated with Mojang or Minecraft.